Back in 2004, there was a young band starting to make waves in the Texas Music scene. They were striving to get out of the shadow of their brothers’ band and carve out their own path. One of their first big, Texas gigs was headlining GF04 alongside The Lost Trailers and Django Walker. It was at the old Coppertank in Austin and we raged. It was a very cool, historic night. Soonafter, the band flew up the ladder and caught on with audiences across the state and beyond. Their songs were becoming radio staples and they had created their own identity. 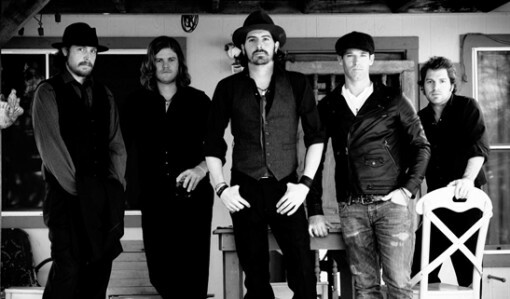 11 years later, we’re more than proud to bring that band, Micky and the Motorcars, back to GF to rock the house once more. MMC on the river…it doesn’t get much better. Discover tree removal providers and companies.